This cute elephant comforter will be your little one’s new favourite friend. 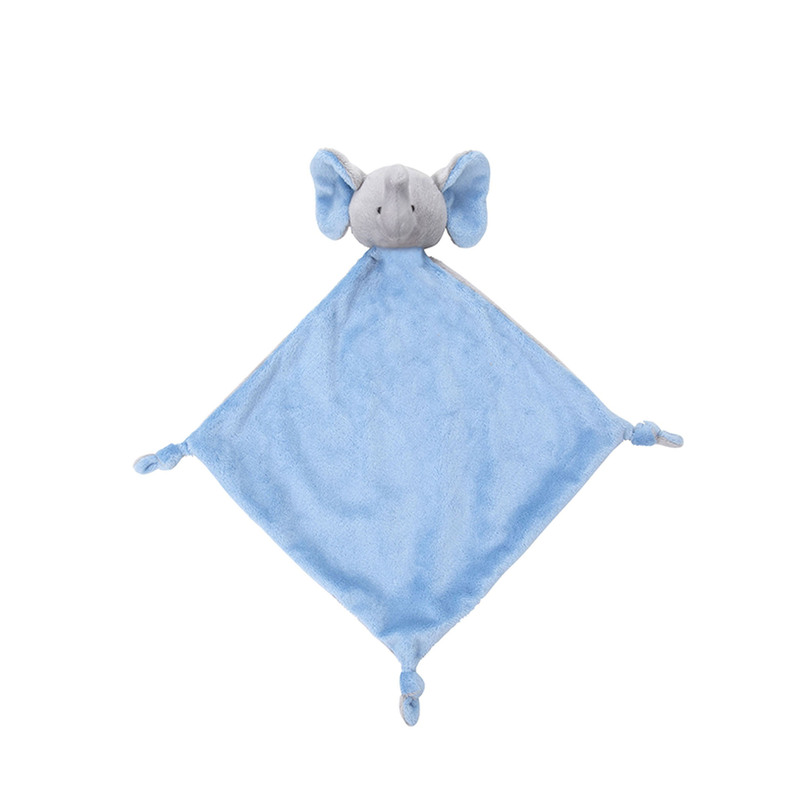 Featuring a friendly elephant face, this baby blue comforter is extra soft and cuddly with four knots at each end of the comforter for grip. Ideal gift for babies along with matching elephant rattle.